Product prices and availability are accurate as of 2019-04-24 14:32:19 EDT and are subject to change. Any price and availability information displayed on http://www.amazon.com/ at the time of purchase will apply to the purchase of this product. We believe that even everyday objects deserve to be rethought and redesigned to enhance their functionality and their environmental impact. 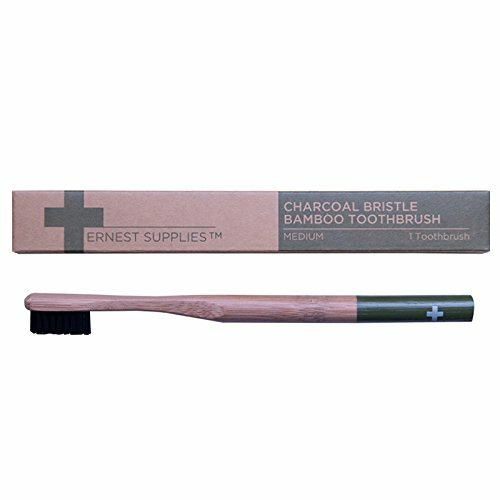 Cut to our Charcoal Bristle Bamboo Toothbrush! Not only will this awesome tool look great in your bathroom (or your toiletry kit) but the biodegradable, renewable bamboo handle is a modest nod to reducing your environmental impact. 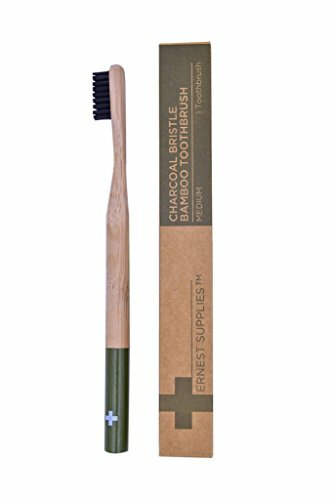 Biodegradable bamboo handle. 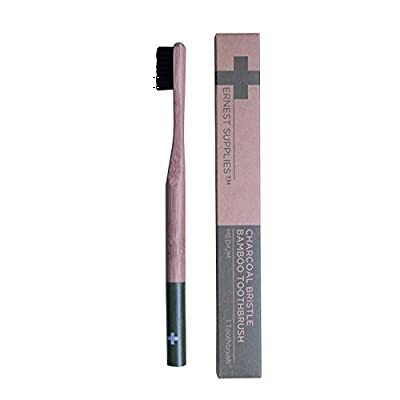 Charcoal infused, nylon bristles. Eco-friendly. Medium bristled. 1 piece.